Monday Message From The Team! Happy Monday… again! This time we have a special presentation for you, so without further ado. Get your Martial Arts School on the right path, finding the right students and shaping the future through your professional instruction. Go2Karate and Go2KarateSites have the tools and the platform to make your business’ future a bright one! CORE10 Active Websites are the fastest performing, lead boosting websites on the market, that will give you a high impact against your local competition. Go check out a few of our previous builds through our Site of the Week, posted every Friday. 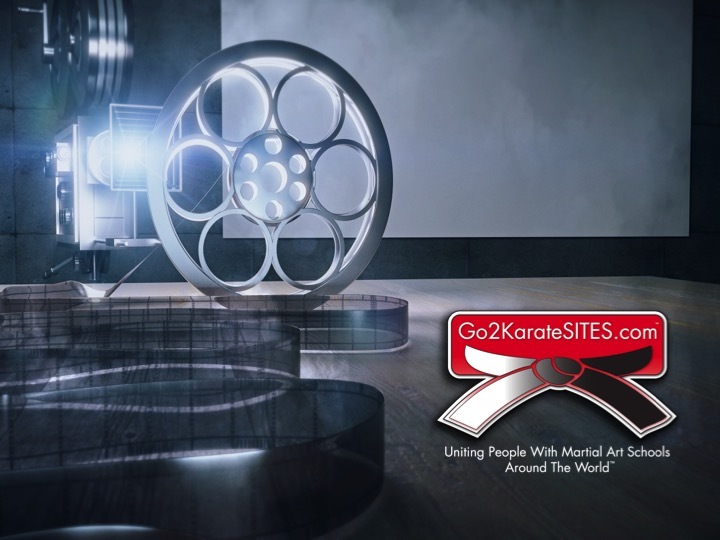 Get started with Go2Karate by finding and claiming your listing in our National Directory, with over 20,000 School listed. Don’t see your school? Add yours in today and make all the details and information up to date! Next Post: Hot Tip Tuesday: Creating Buzz For Your Business! We have had over 500 people come in as a result of the Groupon campaign with Rev Marketing 2 U and Go2Karate®. This has generated traffic that we would have never been able to duplicate during our 19 years in business. The traffic this has generated in my two schools has been amazing. We have used many different advertising/marketing programs in the past and none of them have given us the results that this one has. Experiences with bullies led me get involved with ATA at age 17. I was the band nerd, and I’d been picked on, I wanted to learn how to defend myself, and it changed my whole perspective. 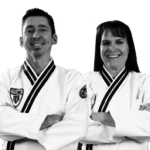 I have never looked back, and over the past 30 years, Taekwondo for us has developed into a family affair: my wife, Barbara, is also a Master and a 6th Degree Black Belt and my two children are also Black Belts. We have two schools in Allen and McKinney, Texas.